Newfoundland and Labrador, along with the rest of Canada, is grappling with an overwhelming gender imbalance in its opioid-related deaths, and one expert at Memorial University says it’s a complicated issue, with a complicated explanation. A new report from Statistics Canada highlights that 70 per cent of accidental apparent opioid-related deaths in the province in 2017 were men, a figure in line with the national average of 78 per cent. British Columbia had the highest percentage of men dying, at 83 per cent, while Saskatchewan’s was the lowest at 56 per cent, although P.E.I. and the territories’ data were not included in the report. “None of this was particularly surprising to me,” said Christopher Smith, a professor of social work and author of the book Addiction, Modernity, and the City. Among the numerous factors at play in the gender gap, said Smith, one stands out. Smith said while doctors are prescribing fewer and fewer opioids overall, the trade in illicit street drugs is brisk and those self-medications of choice are easy to come by. Smith called for increased efforts to end the stigma surrounding mental health among men, such as more public education, awareness campaigns and individuals encouraging men to talk about their mental health. “If we can destigmatize the issue of mental health among men, and get men more comfortable talking about their psychological well-being, we can get more people into treatment earlier,” he told CBC’s St. John’s Morning Show. The well-trodden path to work out west also contributes to the gender imbalance, Smith said. “Men disproportionately make up this robust migratory labour population moving between Atlantic Canada and places like Fort McMurray or Grande Prairie,” he said. Drug testing on construction sites favours the abuse of opioids, crack and cocaine, which are undetectable after three days, versus cannabis that can linger longer. “We’re seeing a lot of men move to these harder drugs, this migratory labour population, and bringing these drug habits back to Newfoundland,” said Smith. Another overwhelmingly male population is also a target for opioid deaths: inmates. 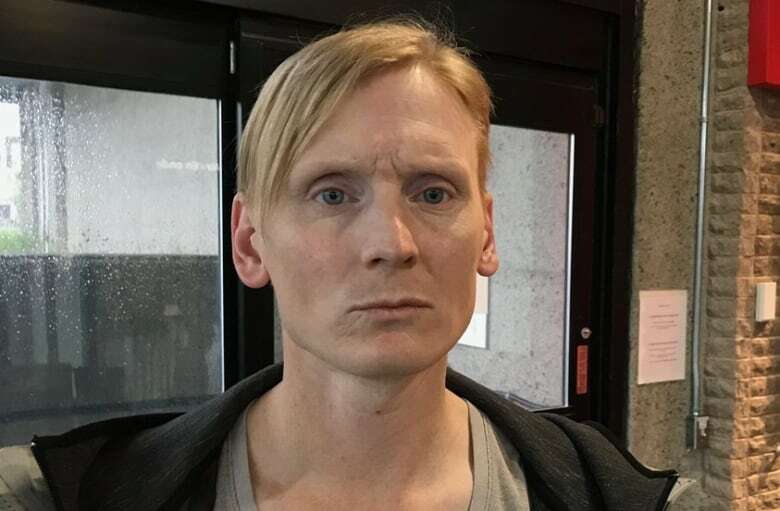 However, Smith said, the fatalities often come just after men who did not receive adequate counselling or methadone programs are released from jail and seek out their old lifestyles. “When you come out you have no tolerance, but often people use the same amount that they used before they went into jail,” he said, calling statistics around the number of people who overdose within 48 hours of release “astounding.” He said anywhere from one-quarter to one-third of opioid deaths in Canada can be attributed to such men. For Smith, there is a small silver lining to these discouraging statistics: in Newfoundland and Labrador, the provincial government has focused a lot of effort on fatal overdose prevention. 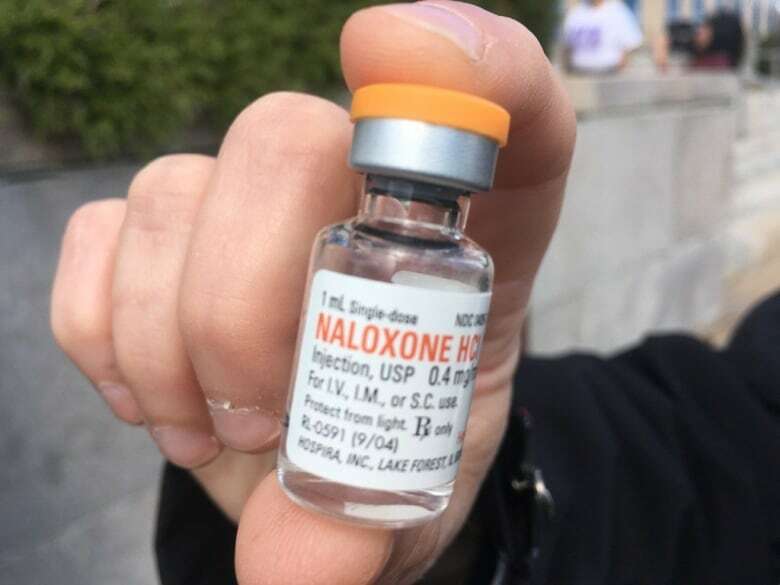 The province announced in 2016 it was distributing Naloxone kits — containing a lifesaving antidote to overdoses — to prisons and organizations dealing with mental health and addictions. “[This] is one instance where they are ahead of the curve. They have done really good work in this area,” said Smith. About 1,200 kits have been distributed so far. “They actually give Naloxone overdose prevention kits to prisoners upon release, which I think is brilliant,” he said.